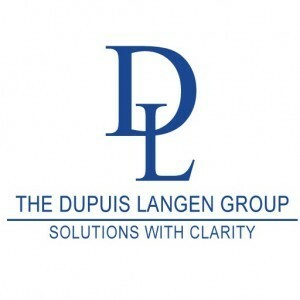 Dupuis Langen is happy to welcome Mandip Sall to the Employee Benefits Team as an Account Manager. Mandip has 8 years’ experience working for a major insurance company, 4 of which were as a Senior Client Service Assistant in the Large Group Benefit division. Prior to that she worked in administrative and compliance roles within the company. 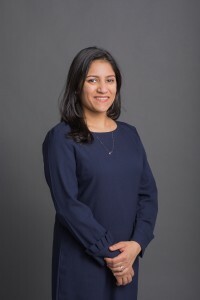 Mandip has the training and experience to assist with policy changes, claim inquiries, billings and plan administration, and we are confident that she has the knowledge and ability to provide the highest level of client care in any situation.